Confusion and fear — these were the dominant emotions at the Nour Mosque in Abbasseya Square, in the heart of Cairo. 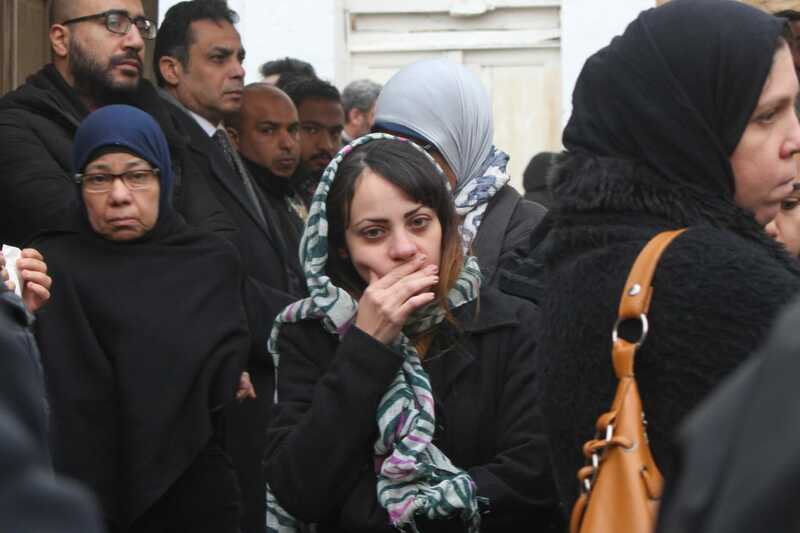 The family of 25-year-old satirist and video blogger Shady Abu Zeid, along with a number of his friends, were gathered for funeral prayers for Shady’s father. Hassan Abu Zeid had died on Saturday evening, after a severe deterioration in his health over the past few months. The funeral prayers had been postponed for a few hours in the hope that Shady — who had been incarcerated since May 2018 — would be allowed to come and say goodbye to his father. On Sunday, the Supreme State Security Prosecution had agreed to grant him a temporary release so that he could attend his father’s burial that day. The move came as a surprise — similar requests made by detainees to attend their relatives’ funerals are often rejected, or see release procedures stall for so long that the funeral proceedings are over before the jailed relatives arrive. Shady’s family had petitioned for him to be able to visit his father in intensive care, a request that had been summarily rejected. A satirical video blogger, Shady is a comedian of slight build and strong presence. Last May, security forces raided his home with little warning. They searched his house, confiscated some of his belongings and arrested him. Ever since, he has been held in remand detention on vague charges: joining a terrorist organization and spreading false news. He was added to Case 621/2018, known to be a case that non-Islamist defendants are added in order to silence them. 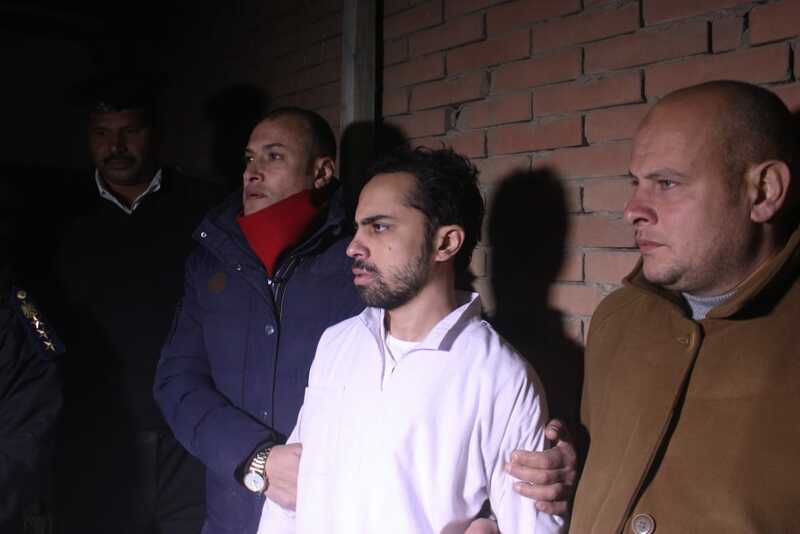 Defendants currently include bloggers Mohamed Ibrahim (Oxygen) and Mohamed Khaled, as well as activists like Shady al-Ghazali Harb, Amal Fathy and Sherif al-Rouby. In less than half an hour, the funeral prayers at the mosque were over, but Shady had not arrived. 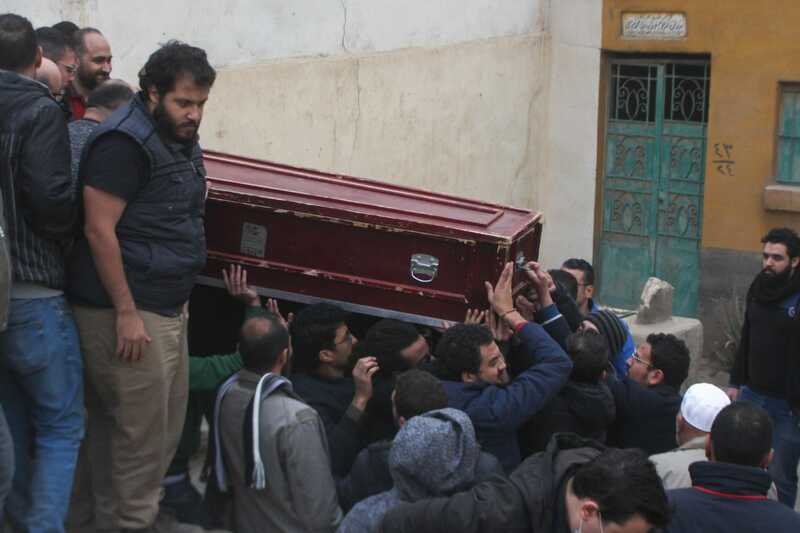 His father was carried out in a casket on people’s shoulders, and placed in an undertaker’s van to head to the family burial plot in Bab al-Nasr, in Cairo’s Gamaleya district. Everyone hurried after the van, racing through a bitterly cold dust storm that seemed to reflect the cruelty of the situation: An imprisoned son, a father who had left before he could see him free and a family uncertain about whether their loved one would be able to make it in time to say a final goodbye. At the burial plot, family and friends reconvened and the crowd had grown to be larger than the one at the mosque. Present were faces you would have once recognized at rallies back in January 2011, but are now only seen at funerals and court hearings. People slowly began to believe that Shady wouldn’t show up. “Perhaps they’ll let him out tomorrow instead to receive condolences.” The sheikhs present began reciting burial prayers. 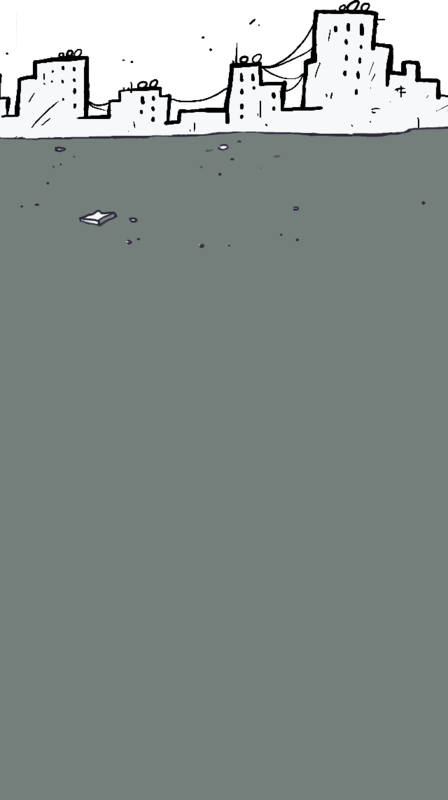 Shady’s father was about to be lowered into the burial chamber when, suddenly, there was news — seemingly more sure of itself, this time — that Shady was on his way. As the sun began to set and darkness approached, a police sergeant emerged. He examined the road to the graveyard to figure out a “safe passage” for Shady’s arrival. One of Shady’s uncles removed his jacket and tried to give it to the sergeant in the hope that it would be passed on to Shady. We continued to wait, as time seemed to stand still. Shady emerged through what seemed like a back entrance to the burial plot. Wearing his prison uniform — a light, white tracksuit — he made his way to the front, surrounded by many guards and with his hands in shackles. Family members led him to the casket. There, he was permitted a few minutes to say goodbye, under the watchful eyes of the surveilling security detail. The casket was finally lowered into the ground, amid increasingly loud sobs. Family and friends negotiated with the officers to allow Shady to receive a few quick condolences from people present. Shady was permitted to stand by the side of the road, surrounded by guards who grudgingly allowed his sister, mother and a few other family members to stand next to him. Shady’s uncle, still holding the jacket, put it over his nephew’s shoulders. After he was taken away, the crowd dispersed and only the cold remained.